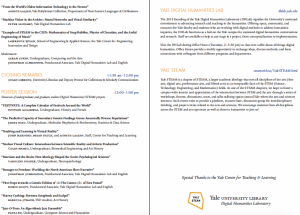 Copied http://dhlab.yale.edu/bb2017/ to your clipboard! 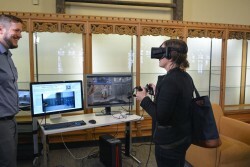 How can 3D printing help preserve cultural heritage sites? 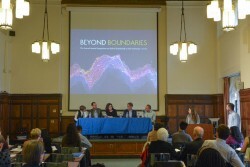 What might digital maps tell us about the political, commercial, and historical realities of film festivals? 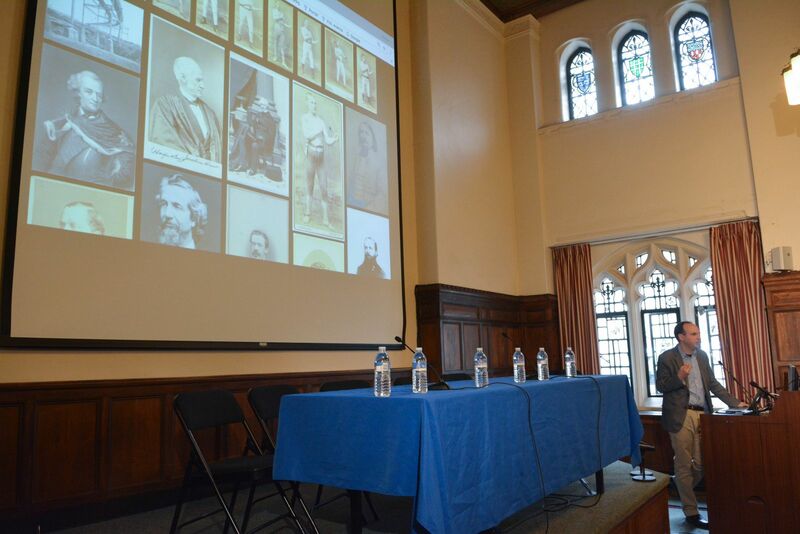 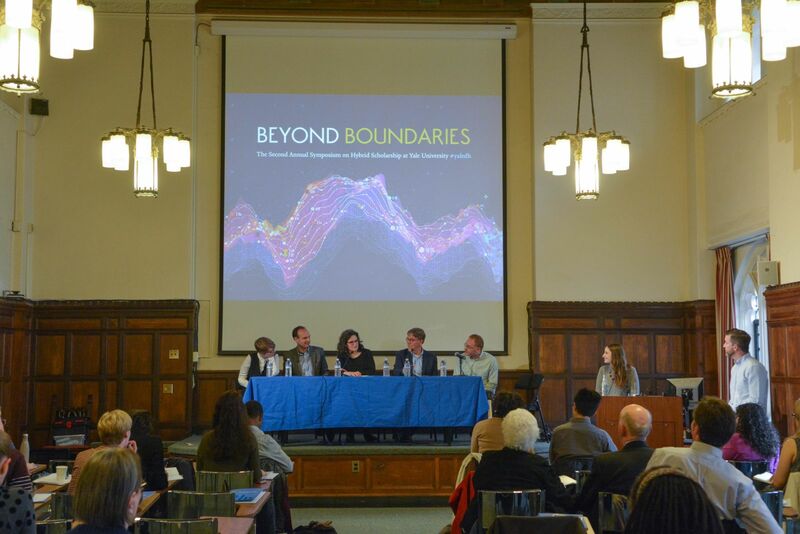 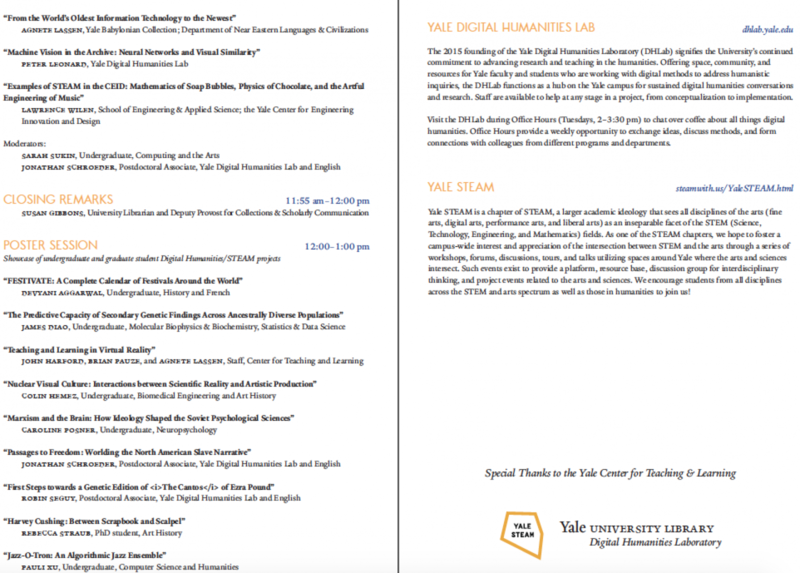 To explore these questions and more, join the Digital Humanities Lab and Yale STEAM for the second annual spring symposium to showcase hybrid scholarship at Yale University. 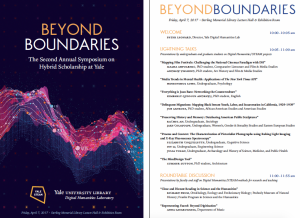 Undergraduates, graduate students, faculty, and staff will present projects that highlight the questions that can be asked and considered via digital methods and collaborations between the sciences and humanities. 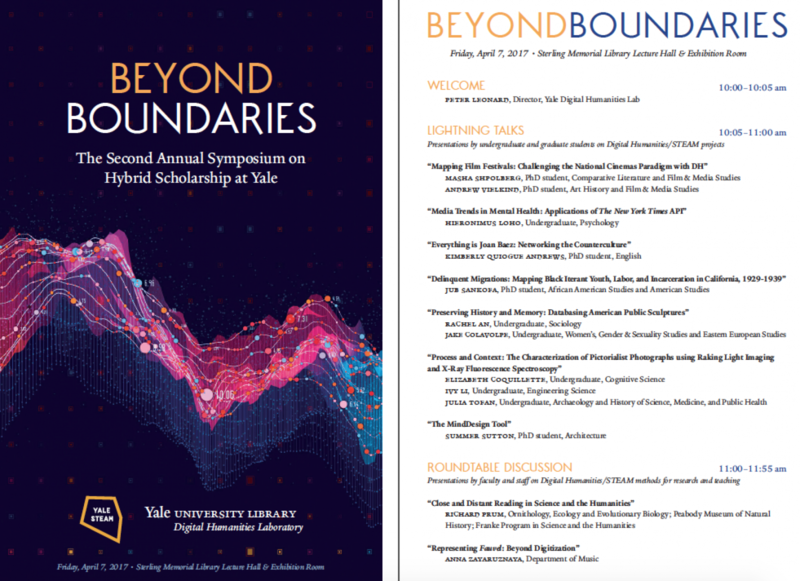 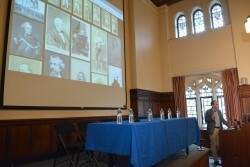 The symposium is open to the entire Yale community and public. 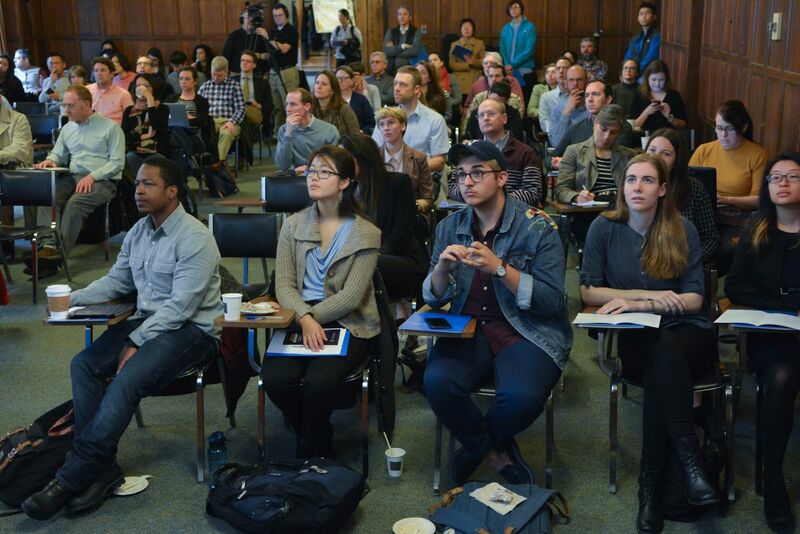 Coffee and refreshments will be provided. 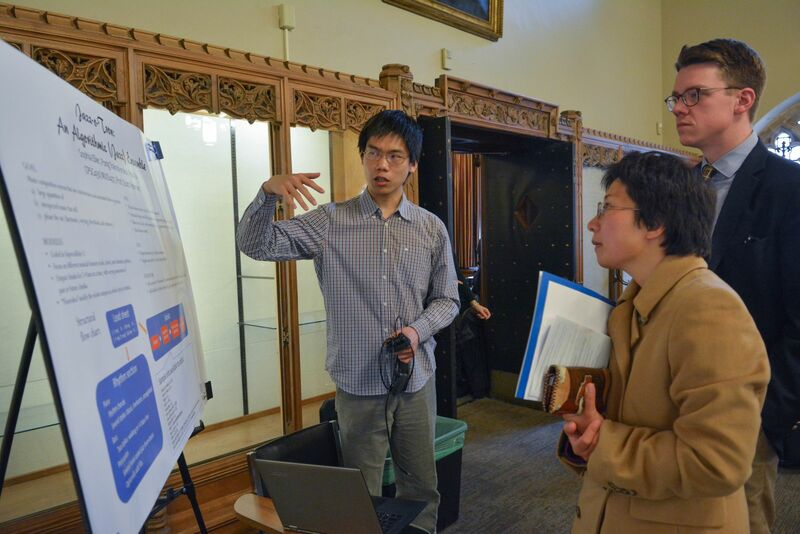 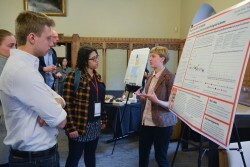 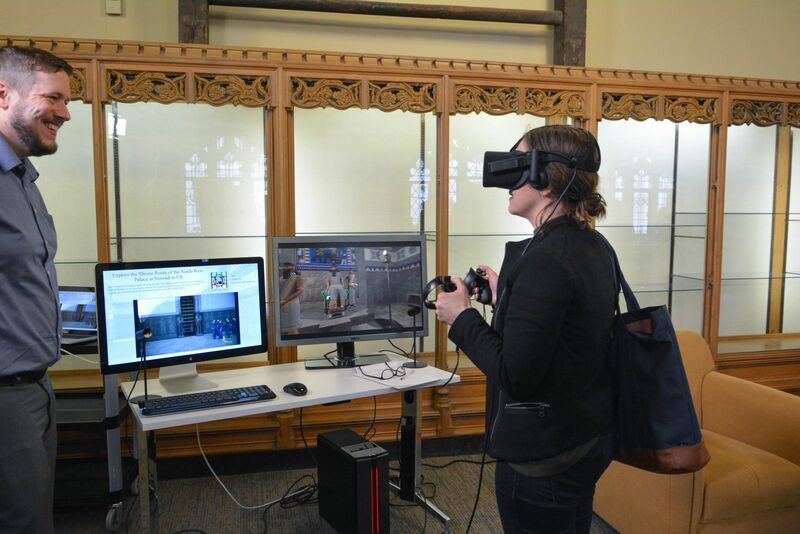 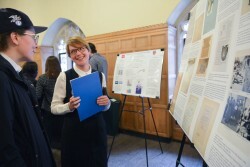 Posters/demos range from computational approaches to literature and classroom applications of virtual reality technologies to Harvey Cushing's scrapbooks as a means of information organization and the impact of technological developments on artistic production, plus more!